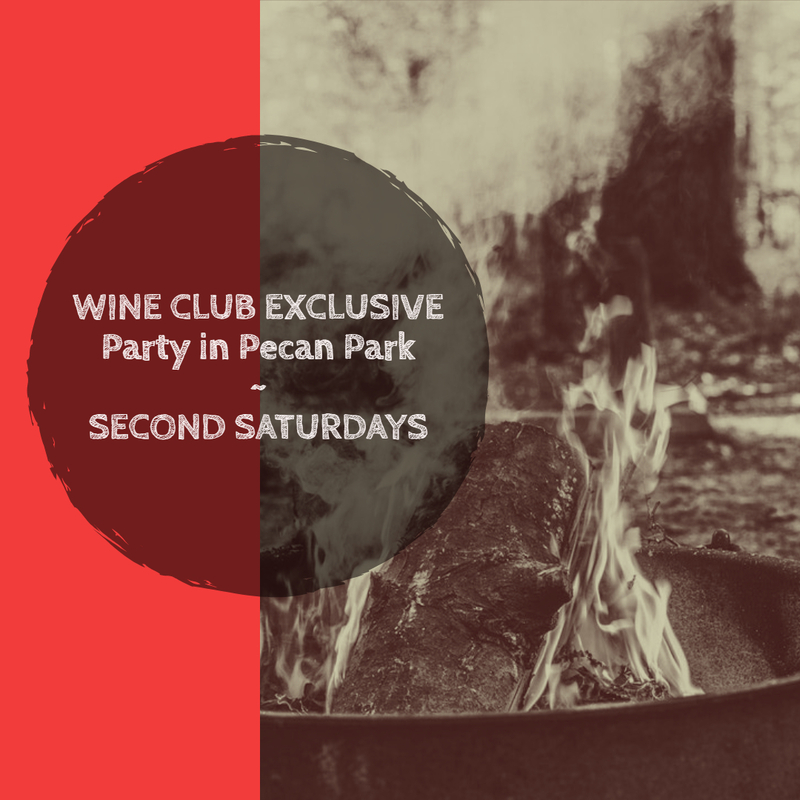 Wine Club Members are invited to join us at the vineyard for a themed party in Pecan Park! Your ticket includes a glass of wine, dinner and a fun activity for our club members. Star Gazing, Campfire Stories, and Night Golf are just a few of the activities we have planned for 2019! Join us for a kick-off event on November 3rd, 2018!